A founding member of Global Asset Solutions and currently overseeing the Operations and Marketing divisions of all Asset Management contracts representing ownersaEURtm interests. A specialist in pre-opening hotels and airlines, operations, hotel investments as well as sales and residential marketing. He has worked at senior level in various hotels, in addition to working with several airlines. 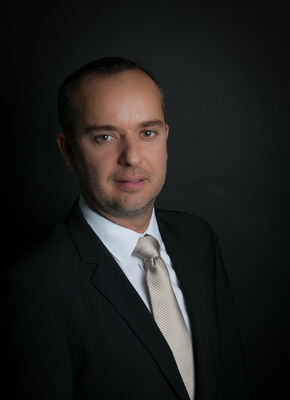 Fred Novella was a founding board member for HAMA MEA (Hospitality Asset Manager Association) and is currently an active member of HAMA Europe as he relocated to Spain to oversee the development of Hotel Asset Management in EMEA.